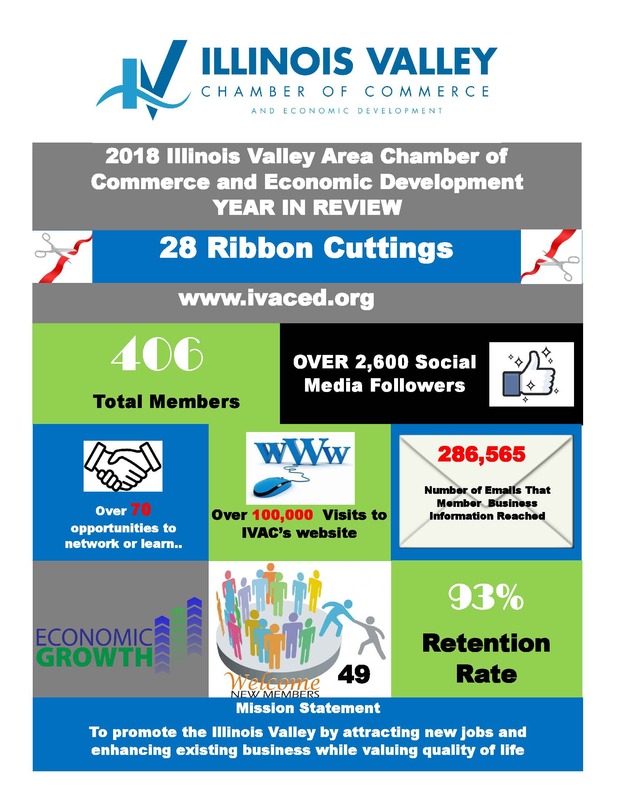 The Illinois Valley Area Chamber of Commerce is a business association representing the Illinois Valley Region with more than 405 members of all sizes, industry and profession, providing leadership in creating a healthy economic climate. 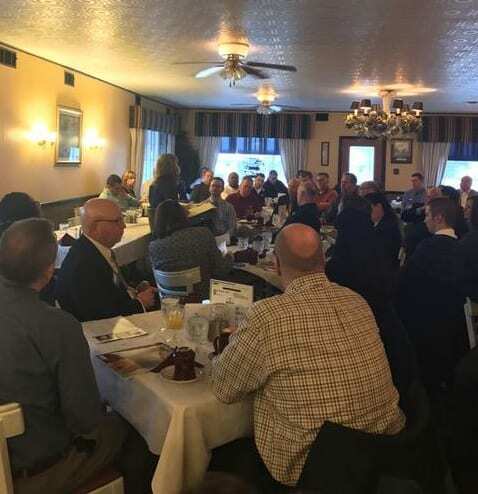 IVAC Business Breakfast Seminars is a business community forum designed to deliver current issues to both members and non-members on a monthly basis relevant to the success of business on a variety of topics that affect businesses in the Illinois Valley Area. Registration for the seminar is $16.00 for members and $18.00 for non-members. A hot breakfast buffet will be provided at 7:15 a.m. Reservations must be made by calling 223-0227. The breakfast is open to both members and non-members.